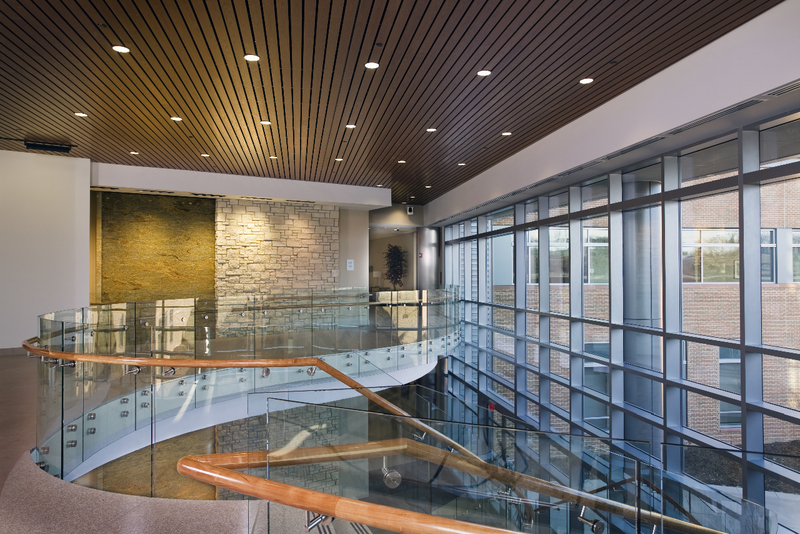 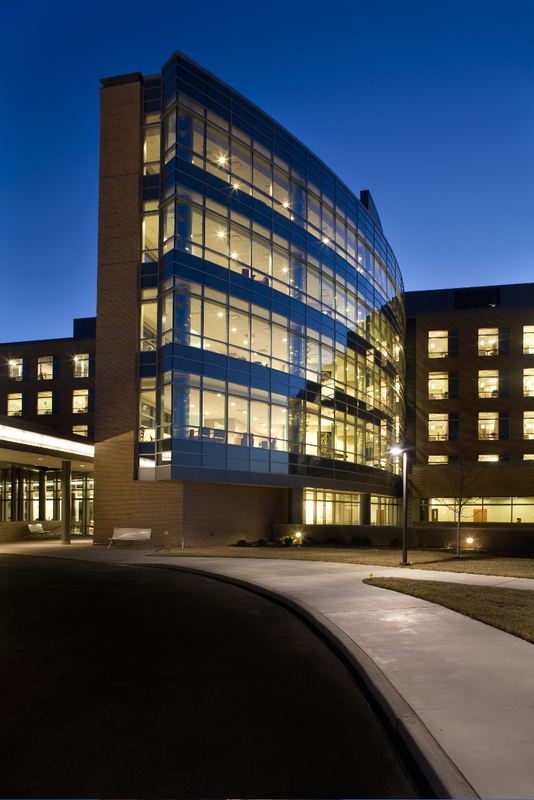 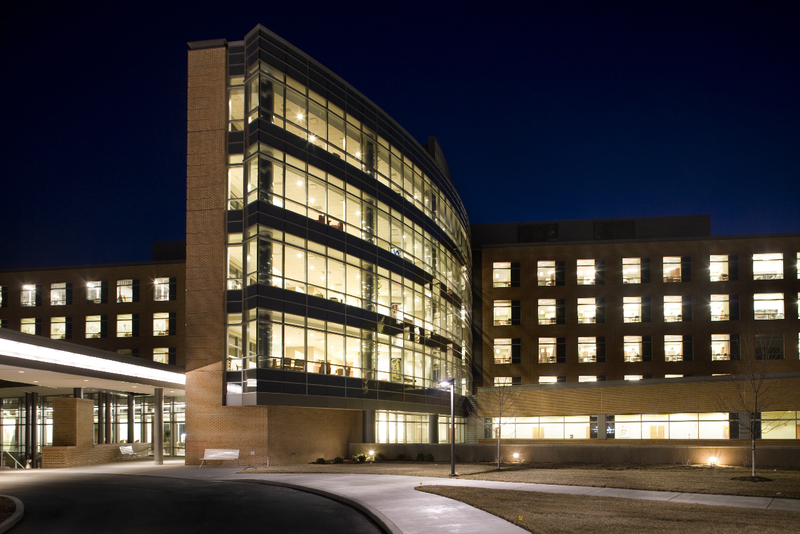 KWAME served as the project management team for the $236 Million, 430,000 square-feet facility. 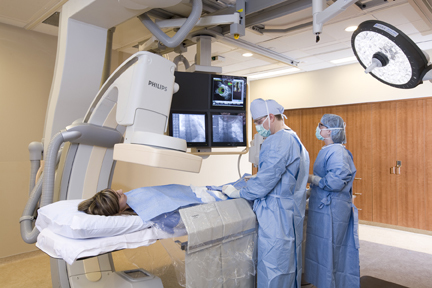 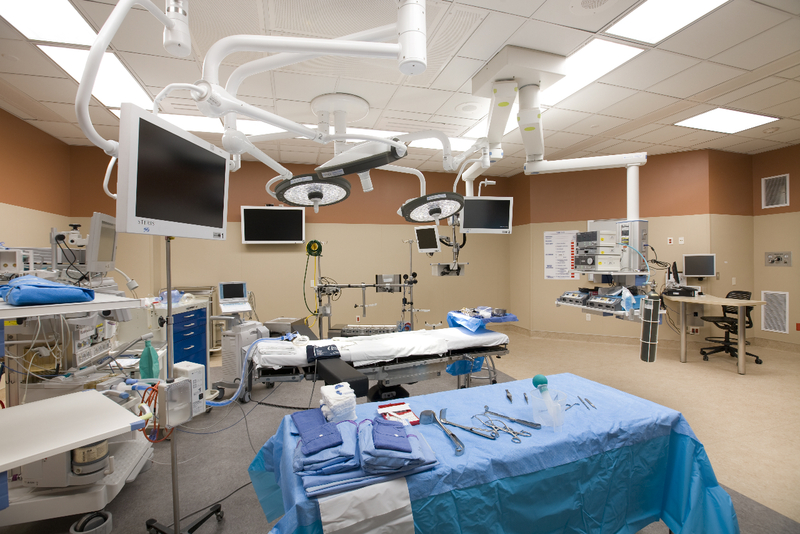 The 154-bed medical center features the latest clinical technology and information systems to support a full range of services, including a 24-hour emergency department and comprehensive medical/surgical services that include centers of excellence in heart, cancer, orthopedics and women’s services. 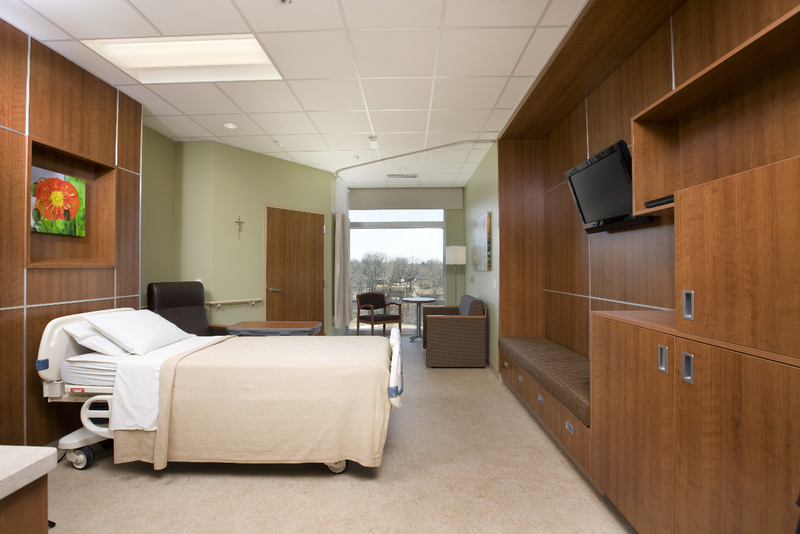 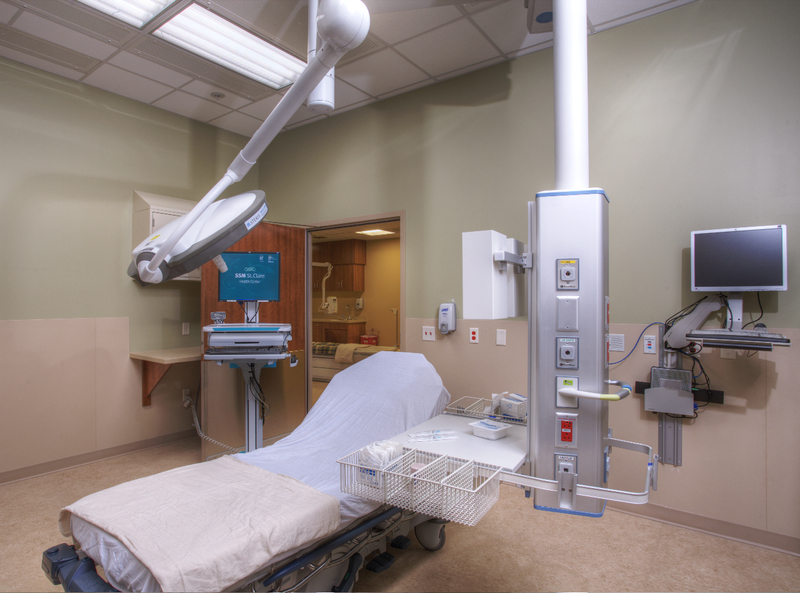 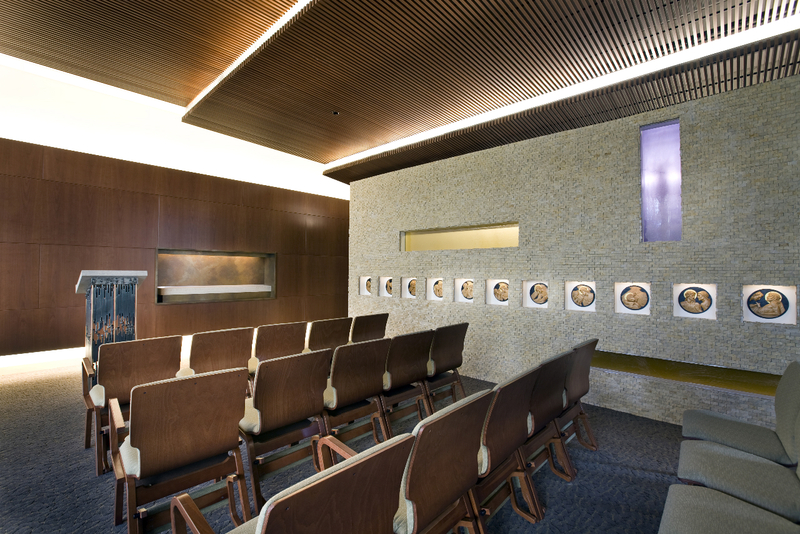 Designed with all the comforts of home, the new facility also will provide natural daylight and outdoor views, including courtyards for the patients and staff to connect with nature; an electronic medication administration system; and large, private patient rooms with comfortable family accommodations integrated into the room design.